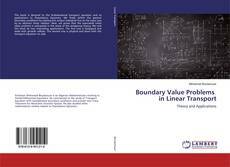 This book is devoted to the N-dimensional transport equation and its applications to Populations Dynamics. 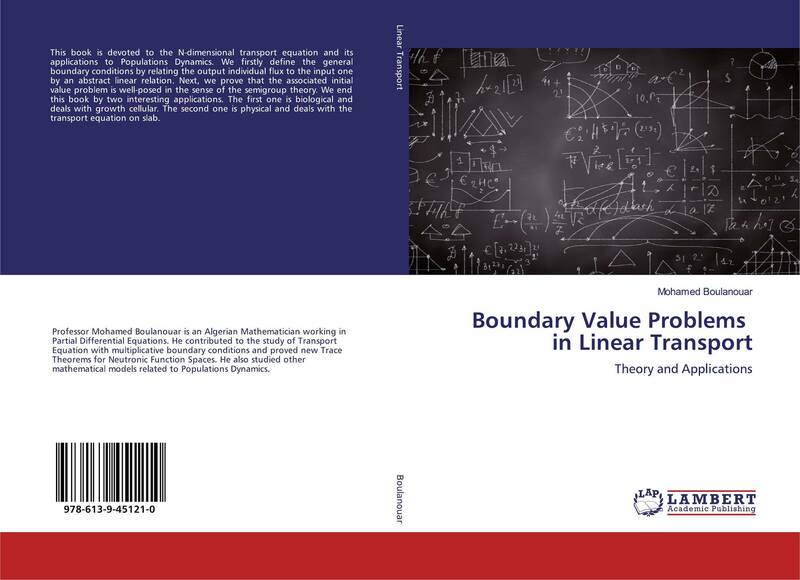 We firstly define the general boundary conditions by relating the output individual flux to the input one by an abstract linear relation. Next, we prove that the associated initial value problem is well-posed in the sense of the semigroup theory. We end this book by two interesting applications. The first one is biological and deals with growth cellular. The second one is physical and deals with the transport equation on slab.